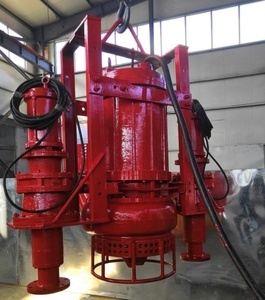 Pump Features Vertical submersible sump slurry pumps are vertical and centrifugal slurry pumps, which work submerged to transport the abrasive and high-density slurry with large articles. Features : 1. 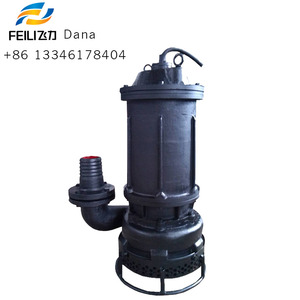 SP (R) type submerged pumps are vertical centrifugal slurry pump, generally into the pool or pit to work,used to transport abrasive, coarse particle, high concentration slurry. Guide bearing is added on this pump to make its operation more stable and flushing water should be fixed at the position of guide bearing. Hebei Gimarpol Machinery Technology Co., Ltd. Many suppliers in order to get more market share, they use inferior material for lower price. Exported to 58 countries life long slurry pump for sale philippines heavy duty mud pump Motor:100% copper wire inside, full power. Welcome to inquire about Exported to 58 countries life long slurry pump for sale philippines heavy duty mud pump ! Sugar Processing The premium reliability and service life of the AH heavy duty slurry pump is specified by many sugar plant engineers worldwide where uninterrupted pump operation during the sugar campaign is critical requirement. 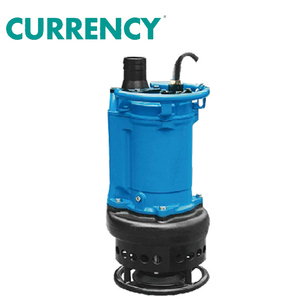 Sand &Gravel Designed for easy simple strip down and re-assembly, the AH heavy duty slurry pump minimizes downtime, making it the ideal choice where installed stand by pumps are not available. Industrial Application Wherever abrasive solids are causing premature failure of pumps, the AH heavy duty slurry pump range has the right combination of performance, wear life and reliability to bring the customer the lowest cost of ownership. Also, at the bottom of pump, there is a stirring impeller. Details Photos about MAXWAY Electric Submersible Sand Suction Pump : * The blue color pump is for less than 50 degrees celsius water. Package of MAXWAY Electric Submersible Sand Suction Pump : Each pump will be packed into one export standard wood box, as the following photo. originally founded in 1994. It covers 67,000 square meters and has more than 1000 employees, including more than 30 senior and intermediate professional technicians. 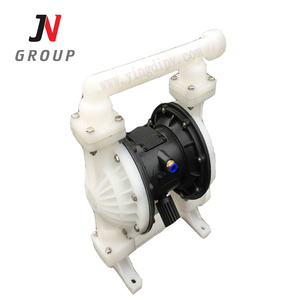 These pumps are widely used in different industries, such as petroleum, chemistry, metallurgy, mine, power generation, urban construction and agricultural irrigation. Q4. Do you impact the finished product9 Yes, each batch of production and finished product will be quality checked strictly before delivering. 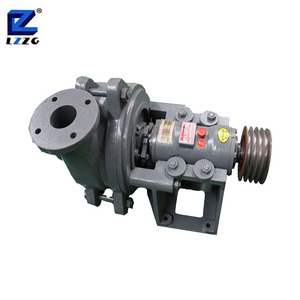 2018 Exported Standard YB Series Ceramic Hydraulic Plunger Pump on Sale Based on the technique of YB-hydraulic ceramic cylinder slip pump ,the YB-hydraulic ceramic cylinder pump if anti acid corrosin was conttented. The merits of the new product lie in: 1.anti acid corroson ,the interior layer of the cavity that may touch the pumped material can be capable of anti acid corrosion . 2. the output flow can changed with different pressure ,the large flow with low pressure and little with high pressure can be realized auomaically,and it is fit for assembling with press filter ,lower energy may be consumed . 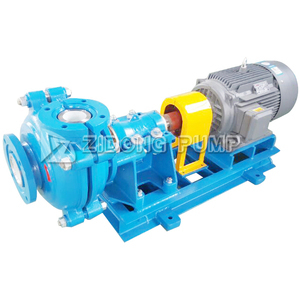 Alibaba.com offers 5,274 export slurry pump products. About 70% of these are pumps. A wide variety of export slurry pump options are available to you, such as single-stage pump, multistage pump, and screw pump. You can also choose from electric, hydraulic, and pneumatic. As well as from sewage, submersible, and maritime. 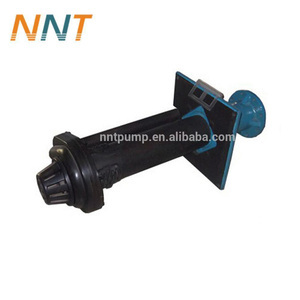 And whether export slurry pump is high pressure, or low pressure. There are 5,270 export slurry pump suppliers, mainly located in Asia. The top supplying countries are China (Mainland), India, and South Korea, which supply 99%, 1%, and 1% of export slurry pump respectively. 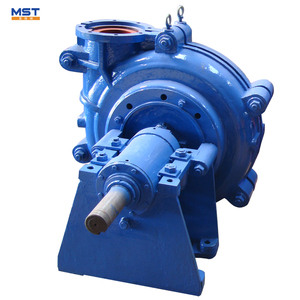 Export slurry pump products are most popular in Southeast Asia, Mid East, and North America. You can ensure product safety by selecting from certified suppliers, including 2,195 with ISO9001, 58 with ISO14001, and 57 with OHSAS18001 certification.